'They come at Night', my first finished game as a hobby developer is about to be released to the Google Play Store on 29th of Octobre. It can briefly be described as horror survivial action tower defense and it is made for Android devices (iOS might follow). 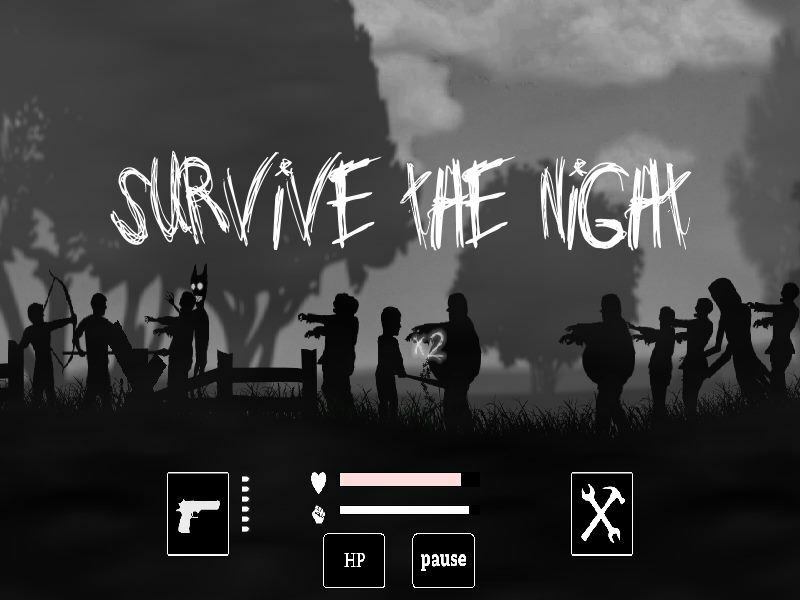 Survive night after night in a world that has been overthrown by evil creatures. Choose the skills and defenses that suite your playing style best and upgrade them between the nights. Without Spriter I never would have been able to make animations on my own, so thanks for playing a big role in my first finished game! The game will be completely free with ads, the Google Play link will be posted here after release. "They come at night" is available on the play store, check it out!